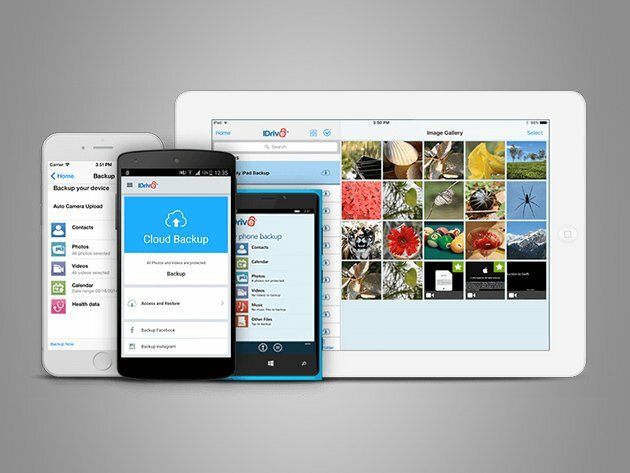 The AndroidGuys Deals Store has an offer that will put your fears at ease: a lifetime of mobile cloud backup through iDrive. Priced at only $19.99, you can backup data from up to five devices. Mix and match your phones, tablets, desktops, etc. ; it doesn’t matter where it comes from. 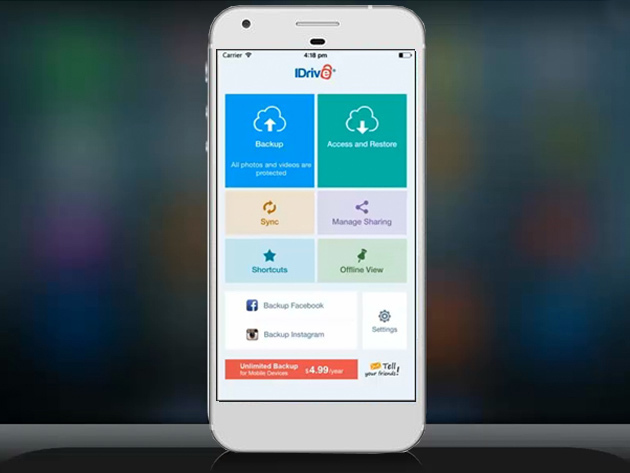 Be it media like pictures, video, important documents, or even social media files, iDrive will host it for you. Normally you’ll spend about $50 for a lifetime account like this, but we like you. AndroidGuys readers can order a license for only $19.99 through our Deals store. Hurry, though, it won’t last long!